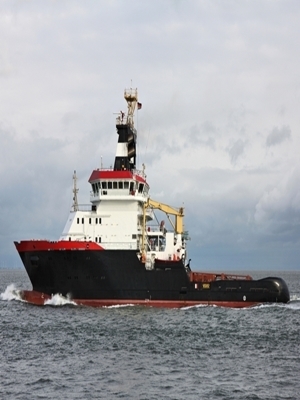 NEW ORLEANS – The marine vessel Aris T is facing another lawsuit over damages that occurred as a result of an alleged collision. SCF Waxler Marine LLC, doing business as SCF Liquids, filed a suit on Feb. 2 in the U.S. District Court for the Eastern District Court of Louisiana against the Aris T, claiming negligence. The plaintiff asserts that on the night of Jan. 31, its inland river towboat, the SCF Vision, and two of its barge units, the WTC 3019 and SCF 1201, were struck by the Aris T at or about mile 128 in the lower Mississippi River. The plaintiff claims the Aris T was navigating down the lower Mississippi River when it recklessly and negligently allided against the docked SCF Vision and its barge units. The plaintiff insists that its property sustained severe damages that cannot be calculated at this time but will be proved at trial. Plaintiff is asking that the Aris T be condemned and sold to pay for damages, other damages, interests, cost of suit and any other relief deemed just by the court. It is represented by Scott R. Wheaton Jr. and Stanley J. Cohn from Lugenbuhl, Wheaton, Peck, Rankin, & Hubbard from New Orleans.